Talking about Disney, the first thing that strikes our mind is the contribution it has in every human life. From our very childhood days, we become much more dependent on Disney series. So more or less what we talk about the Disney characters, we can easily recall our childhood memories and the time we spent with Disney. Actually if you can also recall your childhood days, you will remember that how we thought various Disney characters as our friends and how we copied them in our regular life. Not only are those, the Disney characters so powerful that they even made great impact on our attitudes. So today remembering all those beautiful characters, here we have made a list of best Disney animals of all time. 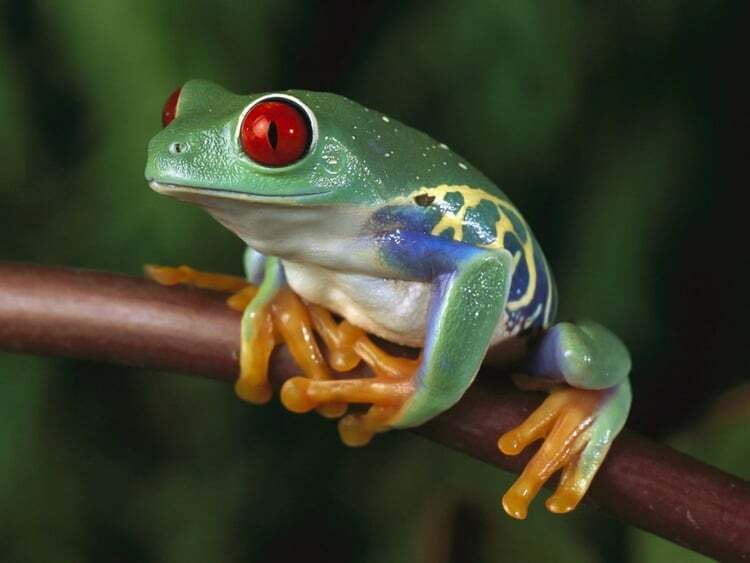 After all animals played a great role in the Disney cartoons. 1. 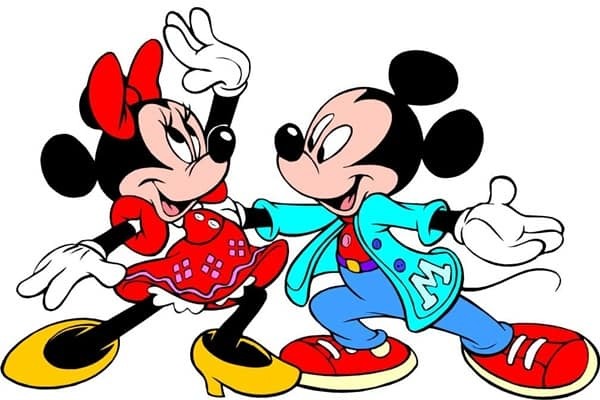 Mickey and Minnie Mouse: They really deserve the first position. 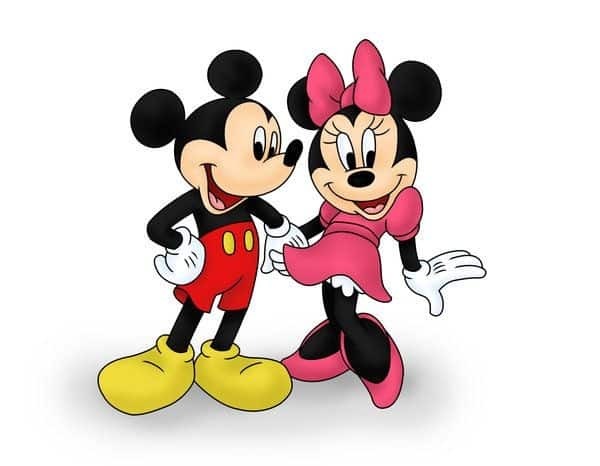 Mickey and Minnie mouse, the names that unknowingly get attached in almost every human life. In fact, we can’t even think of Disney without these two popular characters. And of course this list would be void without them and so we placed them in the top of the list thinking about the popularity. 2. 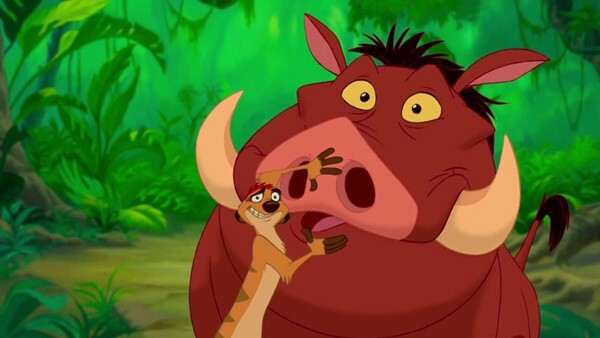 Timon and Pumbaa (Lion King): Can you remember ‘Hakuna Matata’? Yes this became the motto of almost every human aged 3 to 90, after they watched Lion King. And talking about the Lion King, we should mention the two characters Timon and Pumbaa, who provided the most laughs in the entire movie. These two characters are truly appreciated by all. 3. 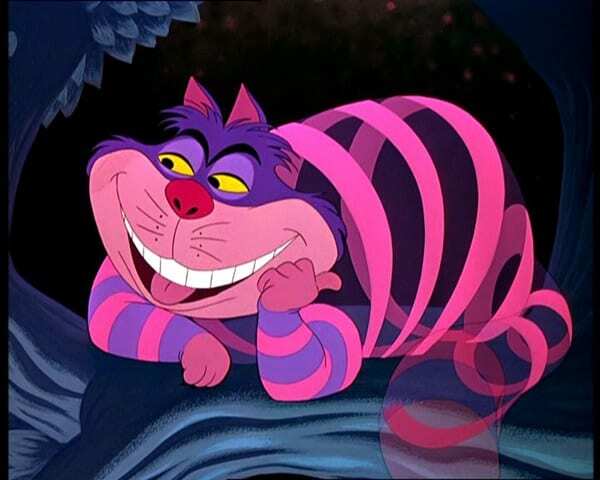 Cheshire cat (Alice in Wonderland): Perhaps this is the coolest Disney character ever created. It is a purple cat and can disappear. 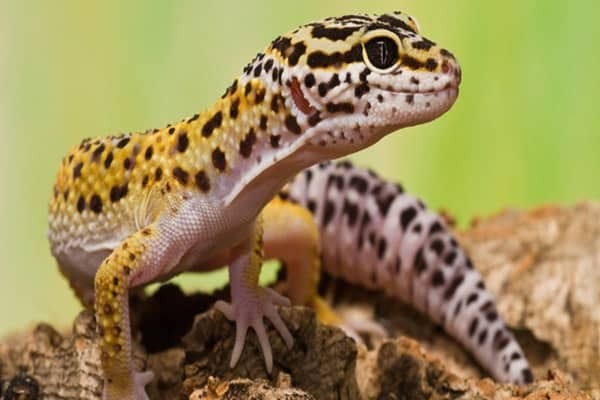 And do you know what the most interesting fact about this character is? Yes it’s the evergreen smile of the cat. That’s the real beauty in the character. Additionally, Cheshire cat is also very mysterious. 4. 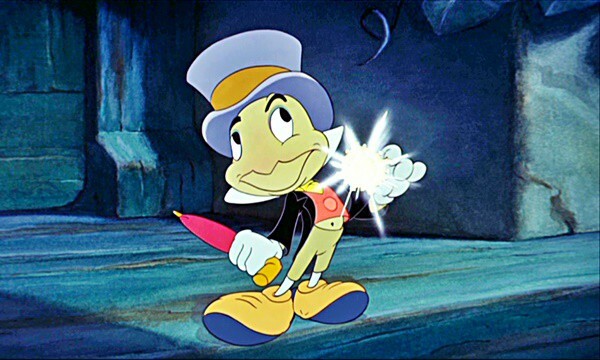 Jiminy Cricket (Pinocchio): Not only does this Jiminy Cricket attracted all by his singing ability, but he also inspired a lot of people. You can easily say that he is the conscience of Pinocchio. And undoubtedly, he has sung the most inspiring Disney song of the last century. 5. 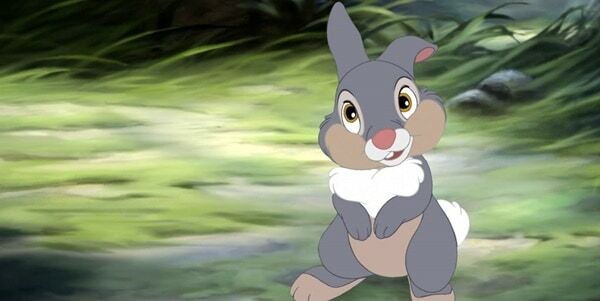 Thumper (Bambi): Actually Thumper has a great contribution on kids. He taught each and every kid a very important rule of the society, “If you can’t say something nice, don’t say nothing at all”. Apart from this thing, he is always special because he was the first friend of Bambi who taught him a few words, skating and to be brave. 6. 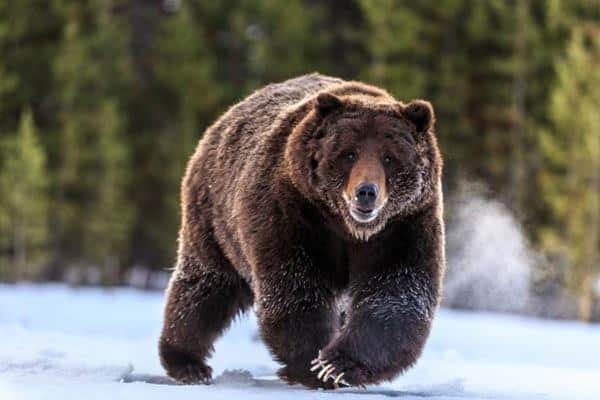 Baloo (The Jungle Book): Every time you will see ‘The Jungle Book’, you will really feel special about Baloo. He is the most loveable character in the series. 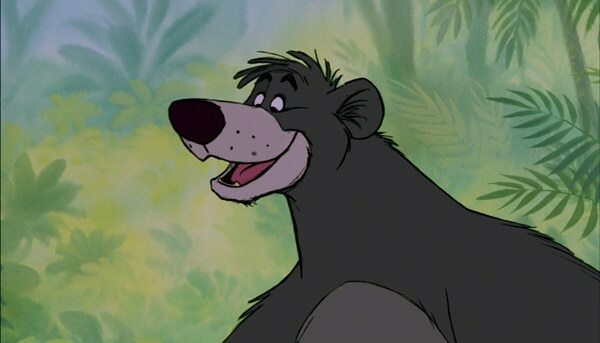 And we should always remember him for the song and motto he gave us ‘Bare Necessities’. 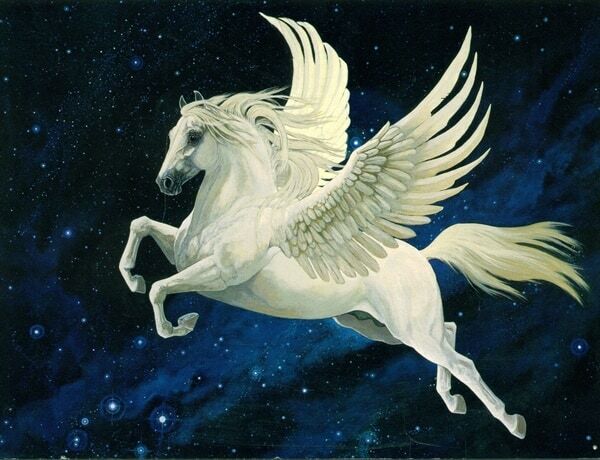 7. Pegasus (Hercules): You may say that this is cheating, but actually, Pegasus should come in this list because he is a two animal hybrid. We are considering him one of the best because he was real good friend of Hercules and he was made by clouds. How beautiful. 8. Eeyore (Winnie the Pooh): It really becomes hard when you are told to choose the best animal character from Winnie the Pooh. 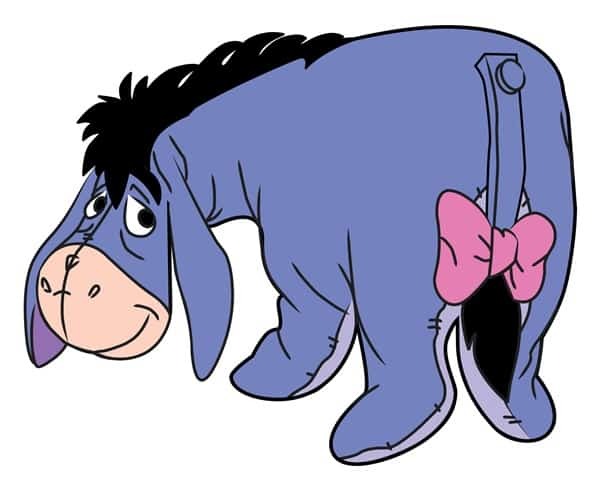 We are not making any character small, but actually Eeyore is the character that needs to be mentioned. Anyone will fall in love because of his depressing mood. 9. 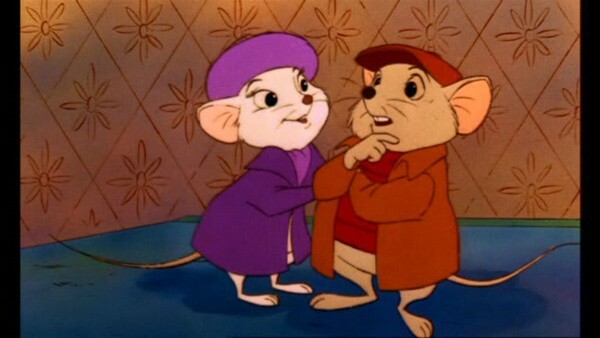 Bernard and Miss Bianca (The Rescuers): Just next to Mickey and Minnie, this is the cutest pair of Disney ever created. 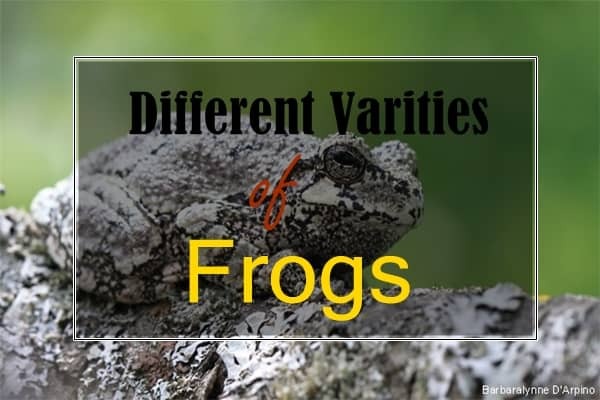 They are an unlikely duo but both bring out the best in each other. 10. Pongo (101 Dalmatians): You know very well that it’s because of Pongo, his owner Roger got such a beautiful wife. 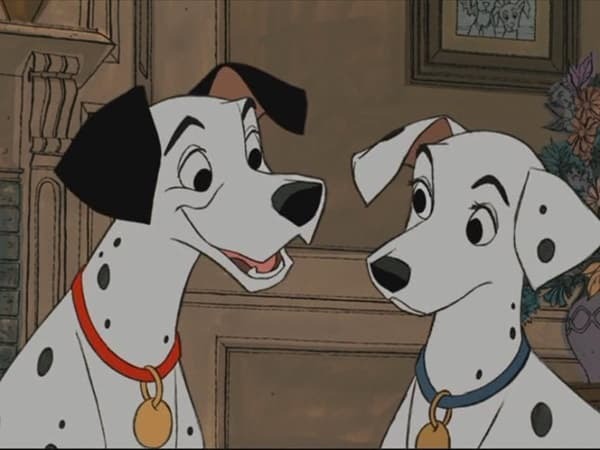 And in reality, it’s because of Pongo and Perdita that we all had unrealistic demands of getting Dalmatians as pets. 11. 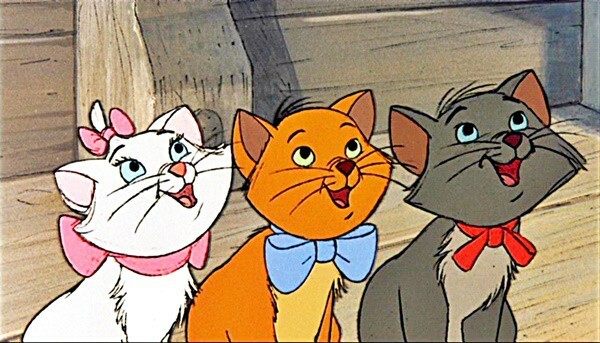 Toulouse, Marie and Berlioz (The Aristocrats): This series may increase your love towards cats. These three cute kittens are the example of loving siblings. They do a lot of things with each other, but at the end of the day stuck together as a family. 12. 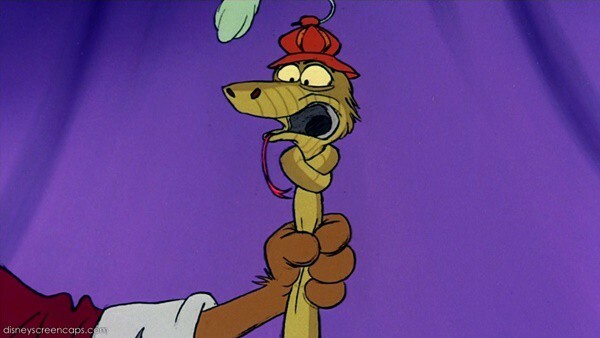 Sir Hiss (Robin Hood): Some people think that Robin Hood is the weakest Disney movie ever made. But it’s very hard to avoid the appearance of Sir Hiss in the series. If you haven’t seen the movie, just check it out. 13. 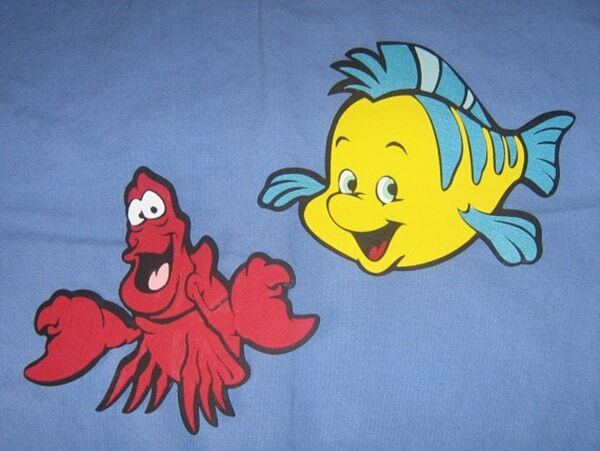 Sebastian and Flounder (The Little Mermaid): Flounder is a fish that is too cute. You will just to cuddle him. 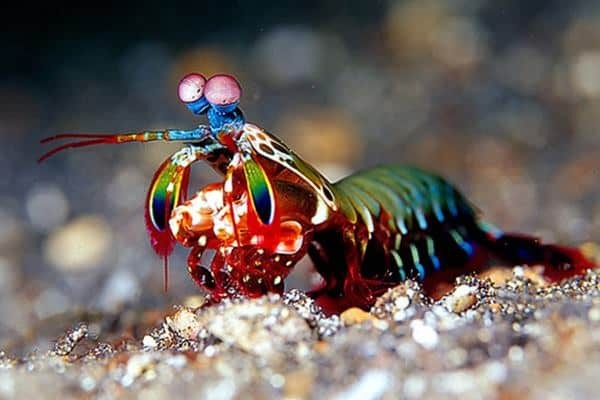 And talking about the Sebastian, he is a crab who is remembered for the song ‘Under the Sea’ and his coolness. 14. 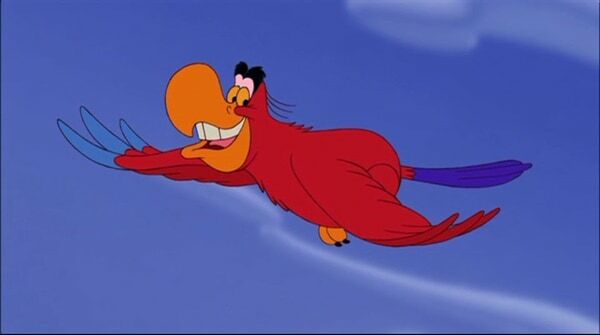 Lago (Aladdin): Who can forget the voice of Lago? He provided the most comedic relief in the whole series. He can be also regarded as the clever right hand man of Jafar. 15. 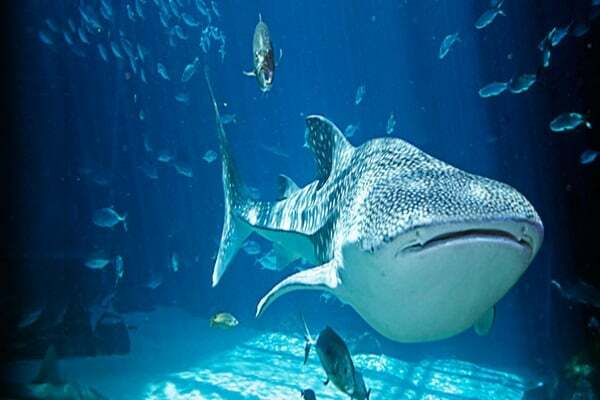 Dory (Finding Nemo): We all remember Dory for her loyalty and friendship. 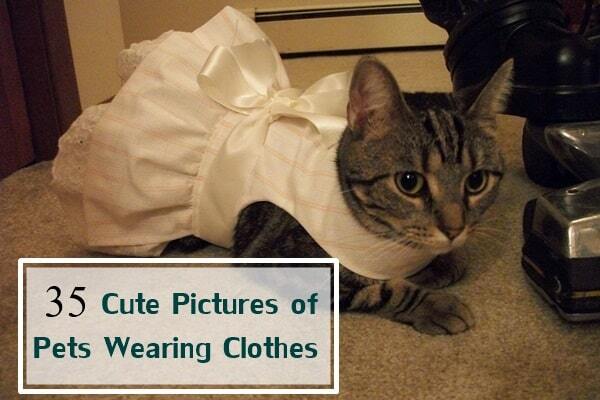 Apart from these, she has a very adorable appearance. 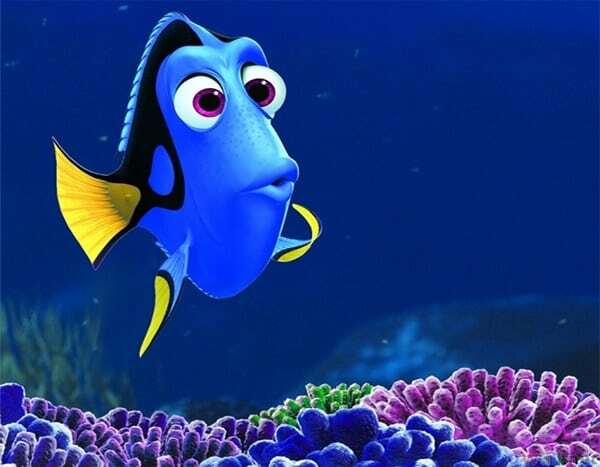 Dory also gave us this generation’s most quotable phrase ‘Just Keep Swimming’. 16. 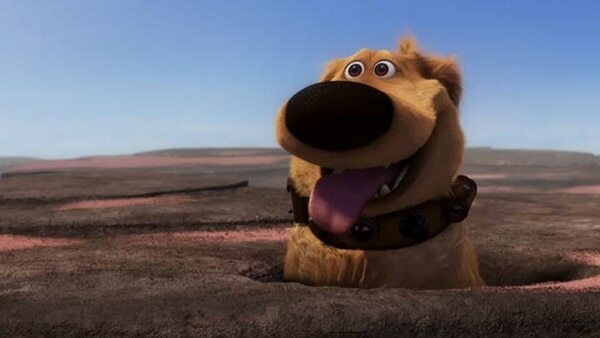 Dug (Up): Dogs are really known to make fast friends and that can be proved by the Dug from Up. 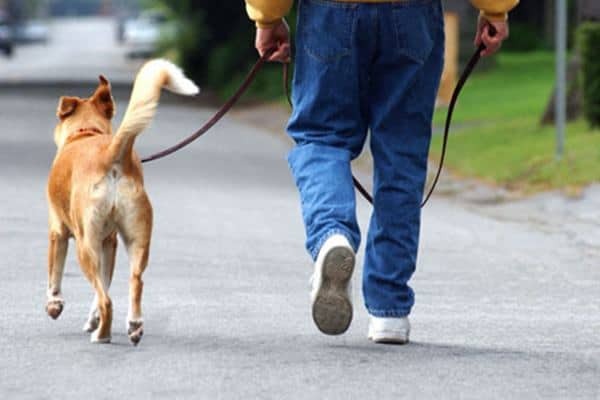 And if you are a dog lover, you will feel jealous about the way Dr. Dolittle talked to the dogs. 17. 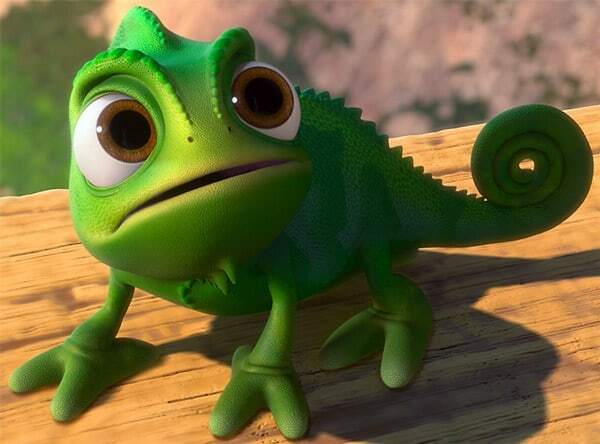 Pascal (Tangled): Can you ever imagine Chameleon as a best friend of a human? 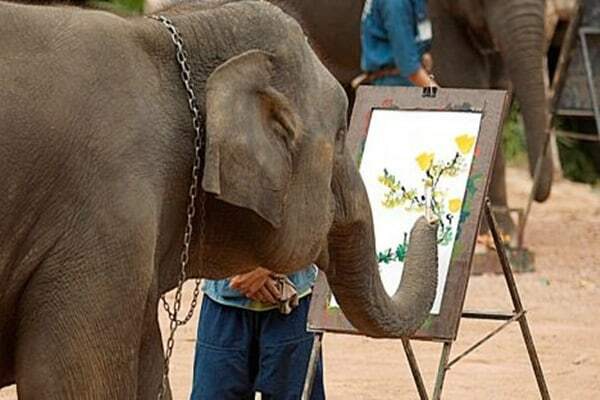 Yes everything can be possible with animals. Pascal is a cool chameleon and a very good friend of Rapunzel. 18. 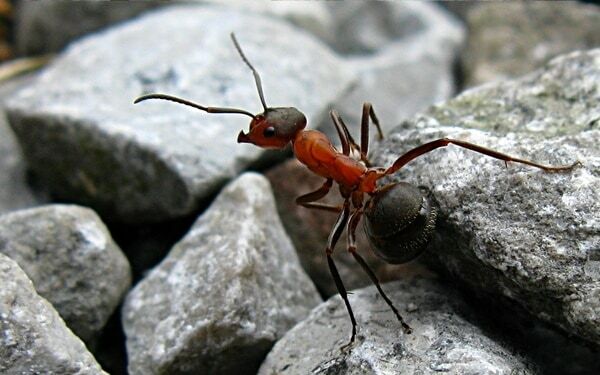 Mushu (Mulan): Now we come to the animal with the most attitudes. 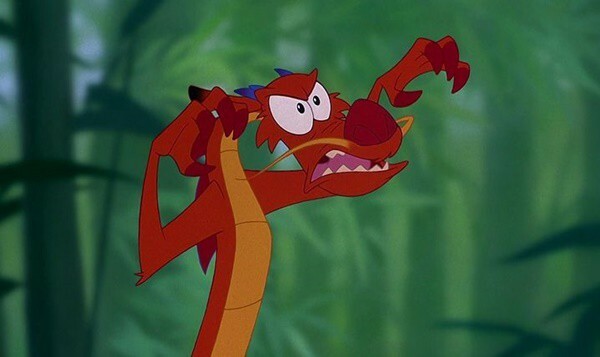 Actually you hardly find anything about Mushu that you can dislike. He is supportive, funny and emotional. 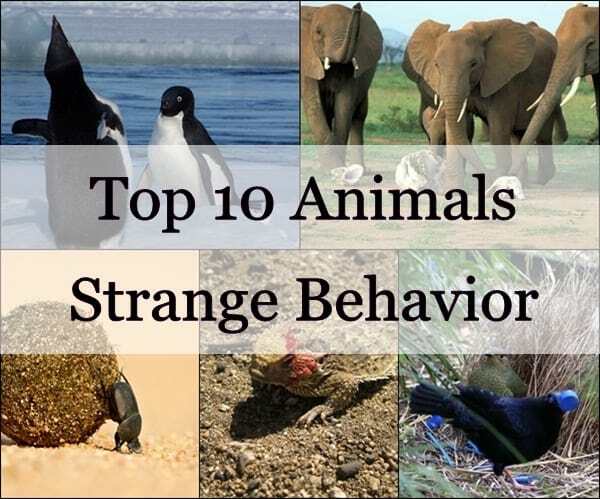 So it has been proved again that animals can make up your time. 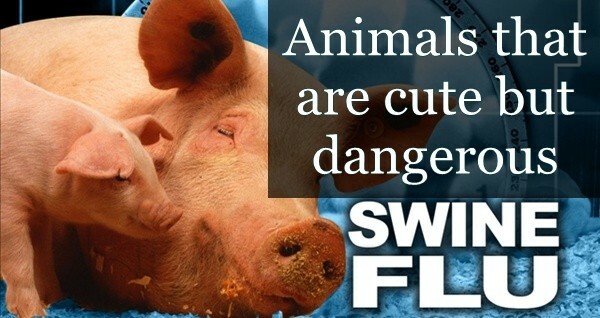 No they can make up anything for you and even attitudes also. Disney has really proved this to us.